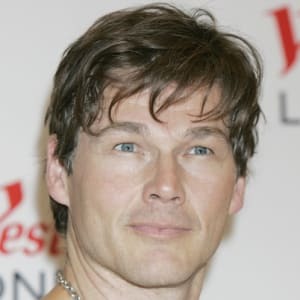 Morten Harket is best known for being lead singer of the Norwegian pop band A-ha, which produced the 1980s hit "Take On Me" and its innovative music video. Singer Morten Harket was born on September 14, 1959, in the town of Kongsberg, Norway. He is part of the Norwegian pop band A-ha along with Magne Furuholmen (keyboards) and Paul Waaktaar-Savoy (guitars). Although Harket and his band have performed and produced music up until 2015, they are best known for their sound in the 1980s, especially the megahit "Take on Me" and its accompanying groundbreaking music video. Pop singer Morten Harket was born on September 14, 1959, in Kongsberg, Norway, the second of five children. His father, Reidar, was a chief physician at a hospital, and his mother, Henny, was a home economics teacher. Harket has three brothers and one sister. He described his early school years as challenging. The young boy was known to daydream, caught up more in his fantasies than in reality. He also found himself the victim of schoolyard bullies. While Harket managed to improve his social skills, he still continued to struggle to focus in school. The one subject he seemed to excel in was his Christianity class. This inspired Harket to study at a theological seminary. He was strongly drawn to the ministry as a profession, but one thing spoke to him even more: music. Harket adored music since his preschool days, and this appreciation seemed to run in the family. His father had contemplated becoming a classical pianist. Harket took piano lessons for a spell too, but lacked the discipline to practice. He preferred composing and improvising instead. It was artists like Jimi Hendrix and Uriah Heep that really inspired him to pursue music, especially to sing. In 1982, Harket joined his first band, the blues/soul group Souldier Blue, as a singer. Keyboardist Magne Furuholmen (also known as Mags) approached him about joining him and guitarist Paul Waaktaar-Savoy (formerly known as Pål Waaktaar) in a new band, but Harket played hard to get at first. Later that year he was swayed, leaving Souldier Blue for this opportunity. As for the band&apos;s name, Morten saw it in Waaktaar-Savoy&apos;s notebook. The guitarist was pondering using "a-ha" as well as "a-hem" for a song name. Harket was sold on A-ha as the group&apos;s name instead, because it came across as positive, simple and unique. Just one year later, Harket and A-ha found themselves with a manager, Terry Slater, and a recording contract with Warner Brothers. It took the group more than eight weeks to record their first album, Hunting High and Low. On October 19, 1984, A-ha released a song from the album, "Take on Me," as a single. It debuted on the U.S. Billboard chart at No. 91 in 1985. This was historic, as A-ha became the first Norwegian act to make the U.S. charts. The hit continued to soar, thanks to an innovative music video unlike anything that had ever appeared before on MTV. The video concept was the brainchild of Warner Brothers Senior Vice President Jeff Ayeroff, who envisioned a lifelike comic-strip character sketched in pencil that brings a real-life girl into his world. This exec tapped animator Michael Patterson and introduced him to Steve Barron, the director behind Michael Jackson&apos;s "Billie Jean" music video. The "Take on Me" video took four months and approximately $200,000 to make. It made A-ha stars, and the awards came pouring in. The video scored eight MTV awards in 1986, including the MTV Video Music Awards for Best New Artist, Best Direction, Best Concept Video and Viewer&apos;s Choice. Sixteen other albums followed, including A-ha&apos;s final collection, Ending on a High Note, released in 2011. It was a live concert album from Harket and the band&apos;s performance at the Oslo Spektrum. Another highlight in the group&apos;s career was recording the lead song "The Living Daylights" for the 1987 James Bond film of the same name; the film starred Timothy Dalton as Bond and actress Maryam d&apos;Abo as Bond&apos;s love interest, Kara Milovy. Between A-ha projects, Harket pursued a solo career with four albums, including his last in 2008. In 2000 he broke the record for a man holding the longest single note in a recording. The record was previously held by Bill Withers, who held a note for 18 seconds in the tune "Lovely Day." Harket surpassed that in 2000, by holding a note for 20.2 seconds on the song "Summer Moved On." Despite all the touring and record releases, Harket and A-ha never repeated the U.S. success of "Take on Me." The song and video continue to be highlighted and parodied in everything from Family Guy and South Park to Psych and a GEICO insurance commercial. The song was even sampled in the song "Feel This Moment" by Pitbull and Christina Aguilera in 2012. In 2015 A-ha reunited and released the album Cast in Steel and went on a world tour. Harket has three children with Swedish actress Camilla Malmquist, to whom he was married from 1989 to 1998, as well as two children from subsequent relationships. 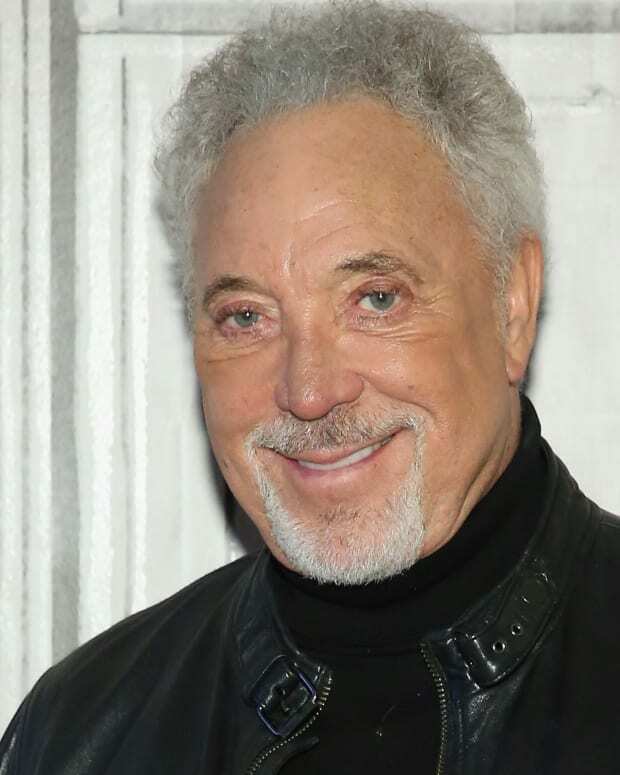 Tom Jones is a Welsh rock, pop and soul singing legend best known as an international hit maker over the last five decades. His popular singles include "It's Not Unusual," "Green Green Grass of Home," "Delilah," "Till" and "A Boy From Nowhere." Grammy Award–winning singer Sheena Easton is recognized for such hits as "Morning Train," "For Your Eyes Only," "Strut" and "Sugar Walls." 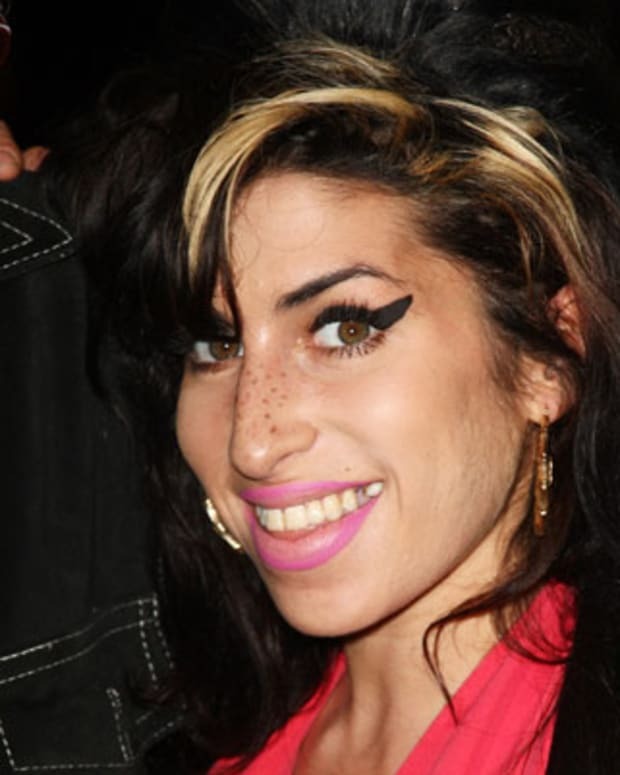 Amy Winehouse won five Grammy Awards connected to her 2006 album 'Back to Black,' and is remembered for songs like "Rehab," "You Know I'm No Good" and "Valerie." 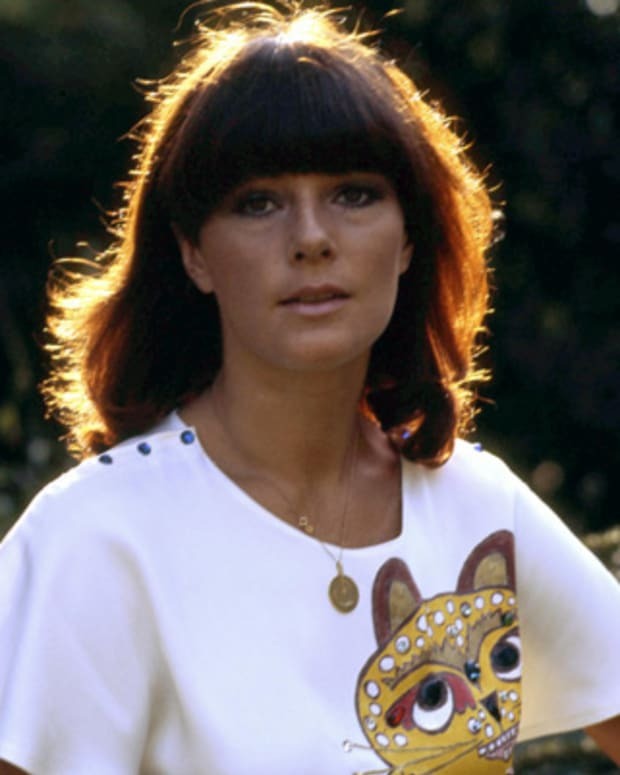 She died in 2011, at age 27. Cuban-American superstar Gloria Estefan fronted the band Miami Sound Machine. Songs like "Conga" and "Rhythm Is Gonna Get You" topped the charts in the 1980s and 1990s and became pop classics. 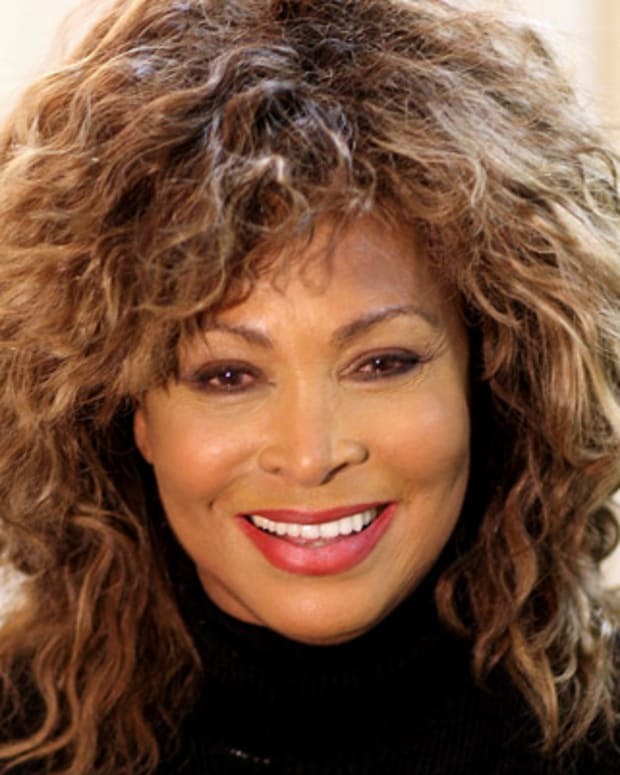 Tina Turner’s oldest son, Craig Raymond Turner, has died at 59 of an apparently self-inflicted gunshot wound, says the Los Angeles coroner. Craig was born to Tina and then-boyfriend, saxophonist Raymond Hill, and was later adopted by Tina’s abusive husband Ike. 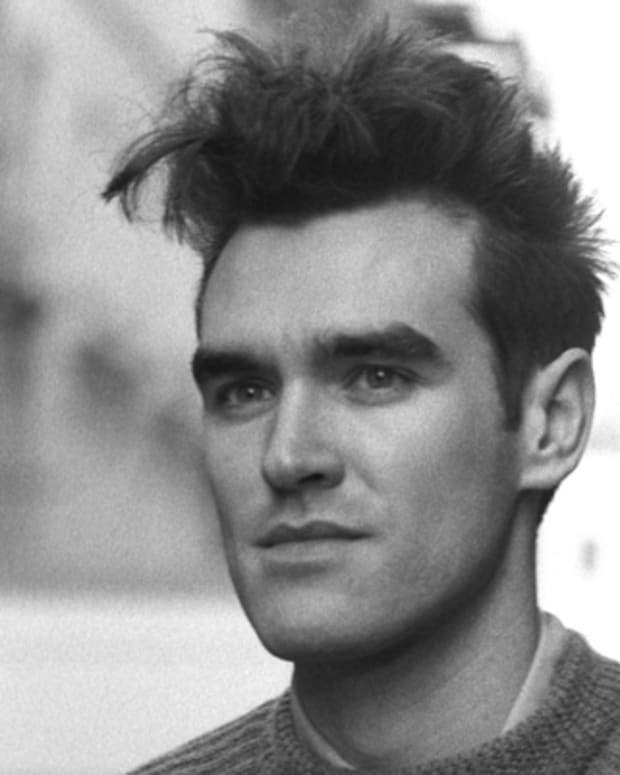 Morrissey was the lead singer for the Smiths, a British band that gained a loyal following during the 1980s. 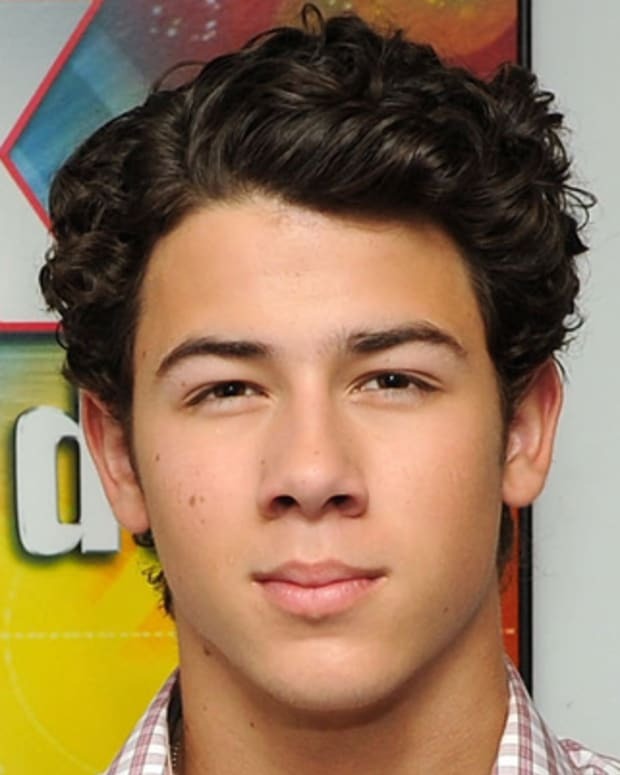 Singer Nick Jonas rose to fame as a member of the boy band the Jonas Brothers. He has also worked on Broadway and appeared in the 'Camp Rock' television movies. 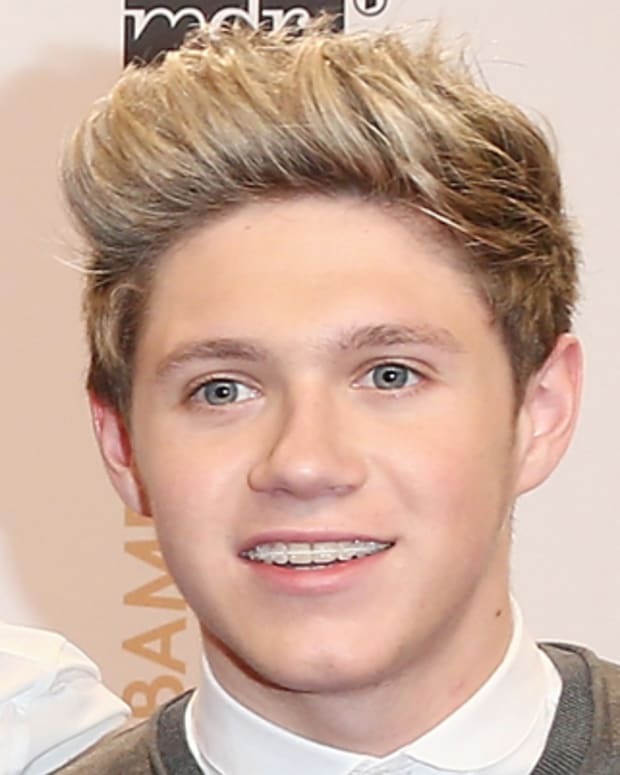 Niall Horan is best known as the only Irish-born member of the boy band One Direction.